Originating on the Amiibo subreddit and later backed up via Nintendo Wire, a new image has leaked seemingly revealing new amiibo for Snake, Pokemon Trainer, Ivysaur, and Squirtle. 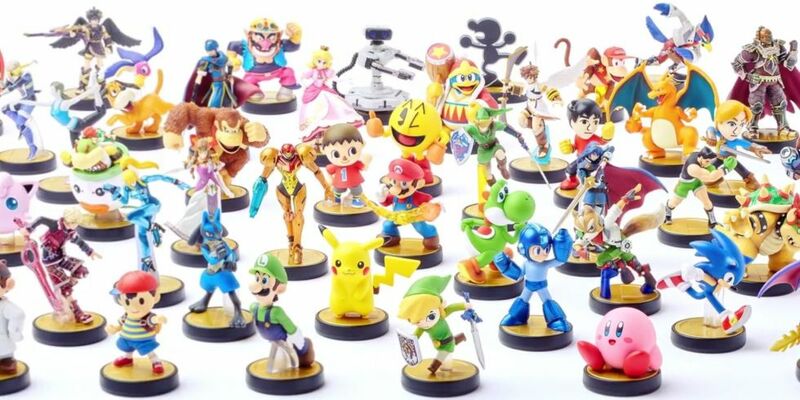 The above are listed among already confirmed figures like Pichu, Dark Samus, Chrom, & Richter. The folks at Nintendo Wire have done some editing in photoshop, and official renders do not appear to lineup with the poses of these figures. When more info becomes available we will be sure to update. Categorised in: Amiibo, News, Nintendo, Nintendo Switch, Super Smash Bros Ultimate, Super Smash Bros.